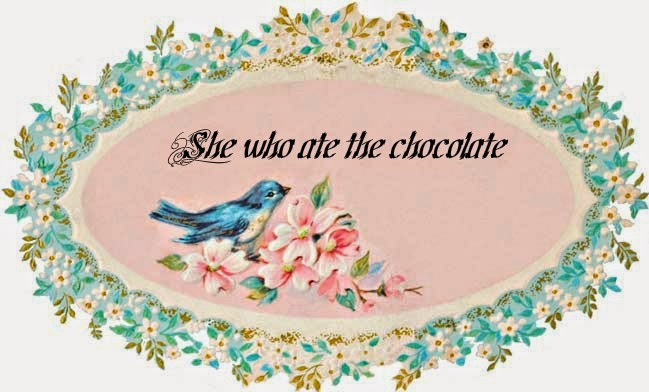 She who ate the chocolate: Beautiful.. It was just amazingly beautiful so I had to post it, mostly so i can read it again. and stare at your toes. Don't water the kiss with whiskey. The I'll love you through a brick wall kiss.